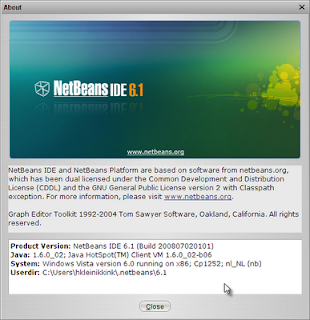 Which Java version is used to run our NetBeans? To explicitly tell NetBeans which JDK to use we can use the command-line argument --jdkhome when we start NetBeans. Or we can set the property netbeans_jdkhome in the file netbeans-install-dir/etc/netbeans.conf.